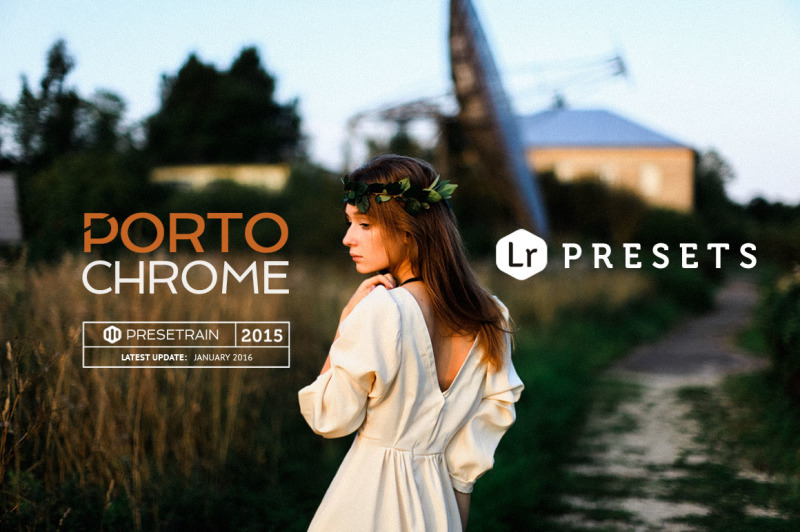 Portochrome simulates some features of old-school chromatic and slide portrait films. 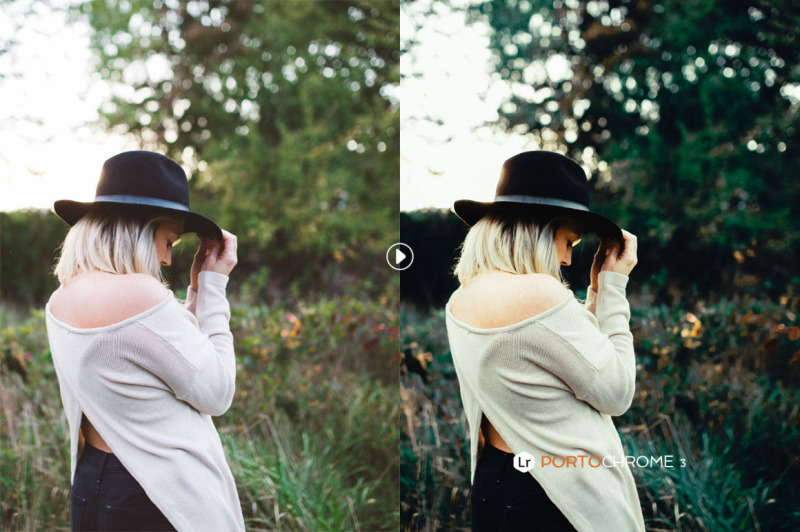 These LR presets are great for bringing a rich and deep film-like tone to your photographs and give them a professional editorial look. 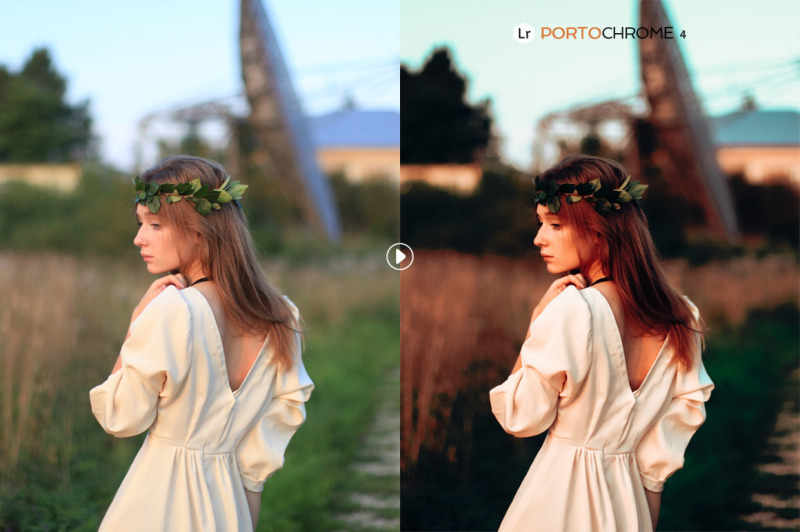 Specially designed for natural light portraits, Portochrome should also go well with studio portraiture, wedding, landscape and travel photography. 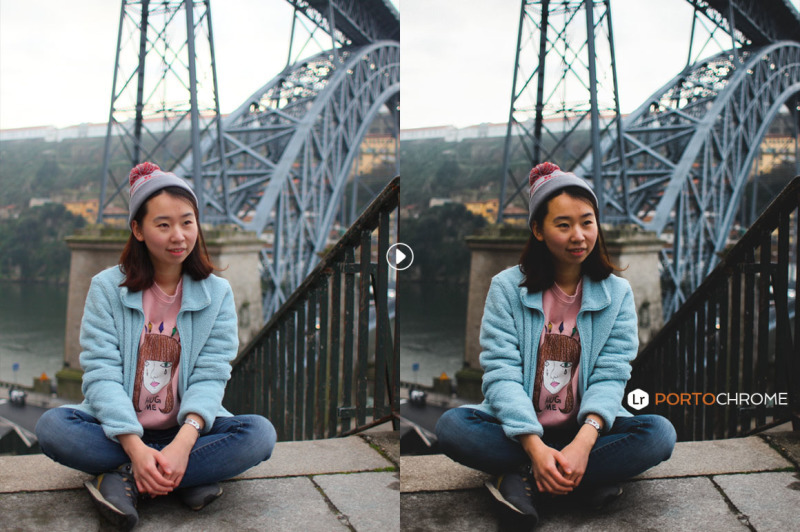 The effect of the presets may vary, depending on the individual characteristics of the original photograph. 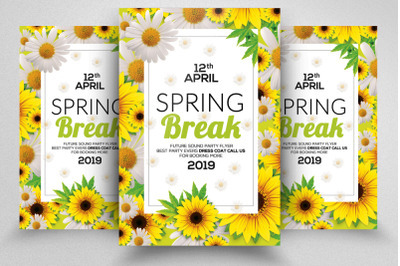 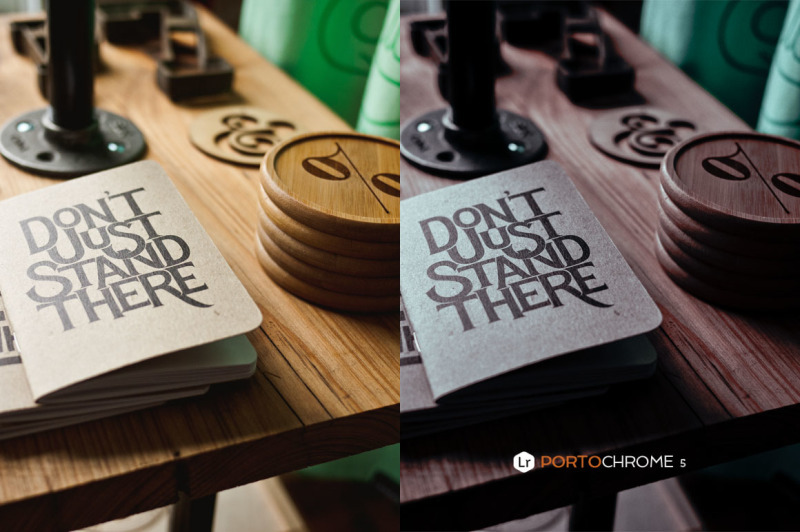 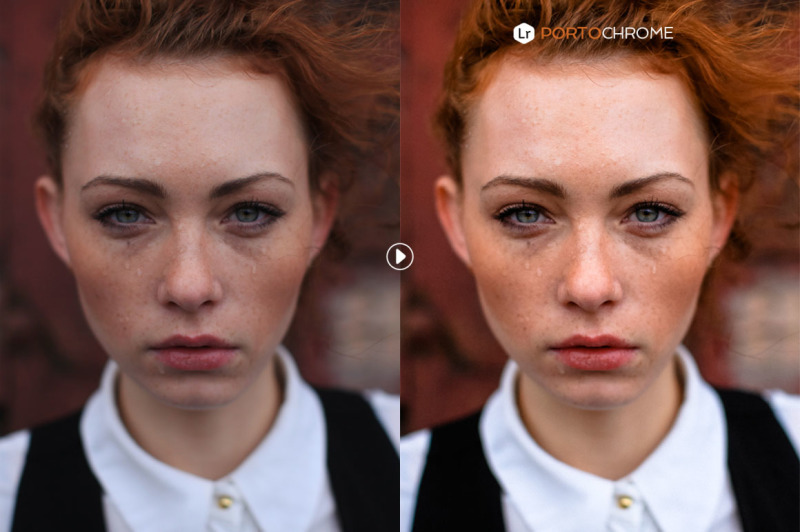 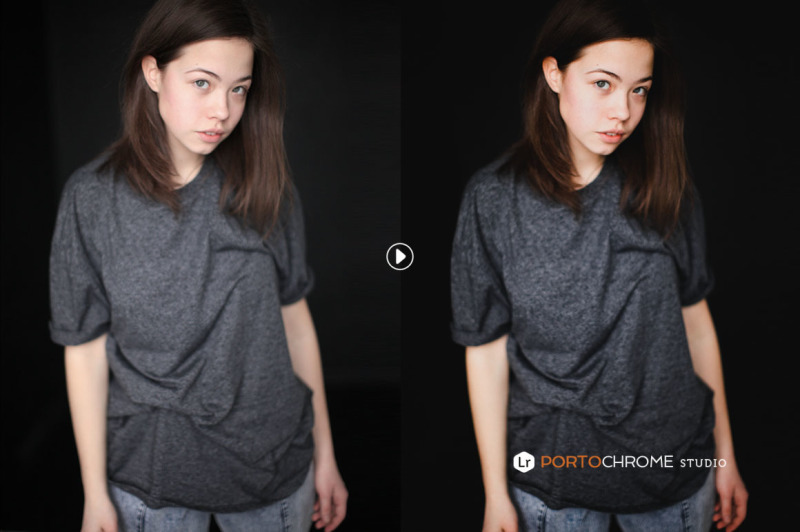 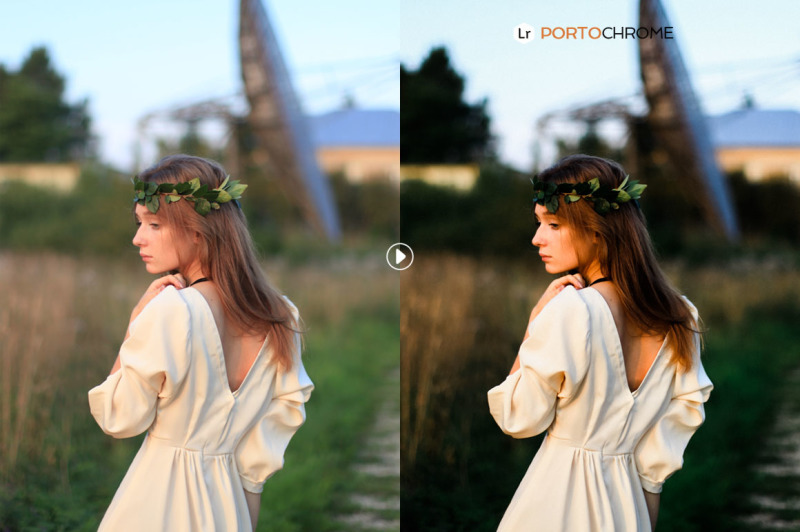 However, Portochrome preset bundle now goes with a large bundle of pre-made variations to match different lighting conditions.